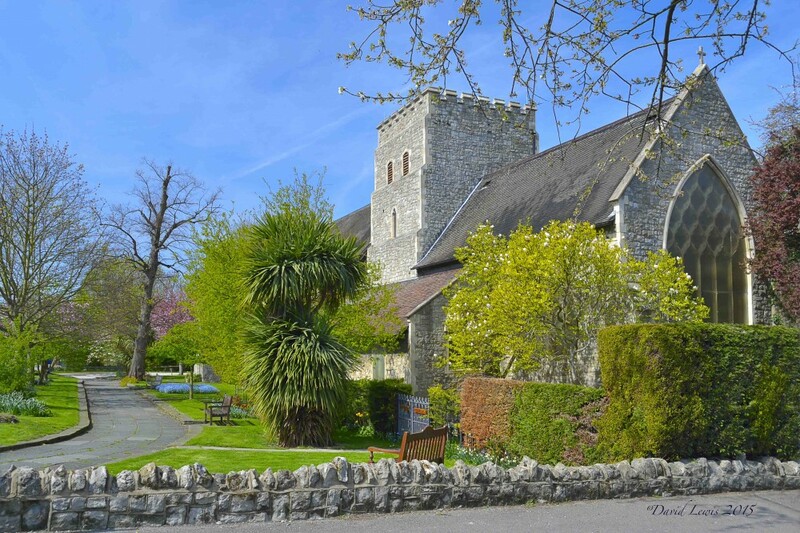 We are an open and welcoming Anglican church located to the south of Gravesend, Kent – close to Echo Square. We hope this website will tell you more about the worship, fellowship, mission and activities of our parish, please use the links on the left to navigate around this site. If you would like to visit us, you will be very welcome. At Christ Church we take it very seriously that we must be a safe and welcoming place for all. We have recently checked that all engaged with children and vulnerable people have the required DBS certification and training. If you see or know something that concerns you, please share it with our clergy, nominated Safeguarding Officers or Church Wardens.